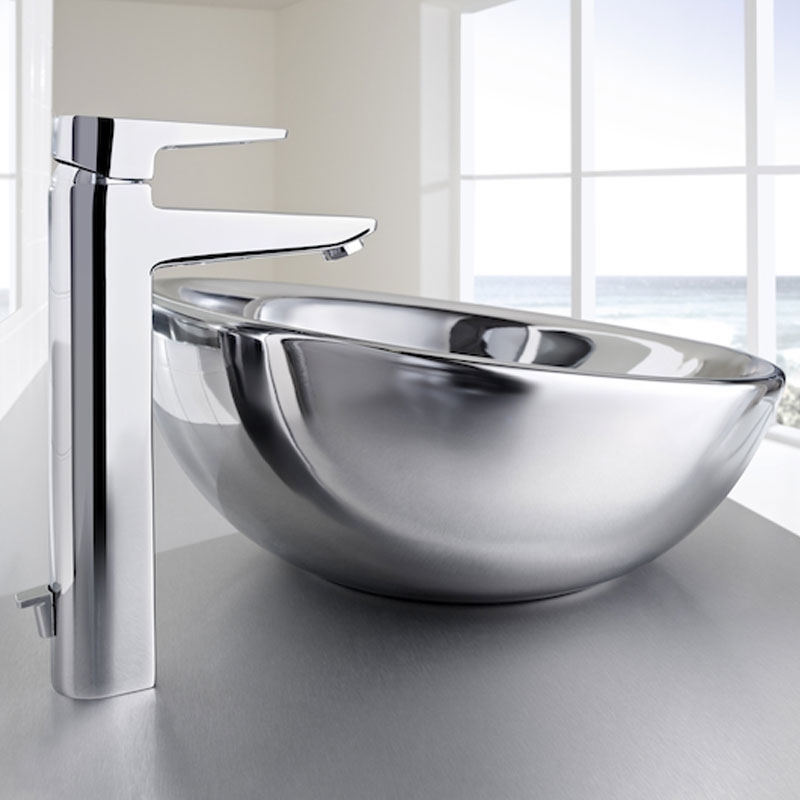 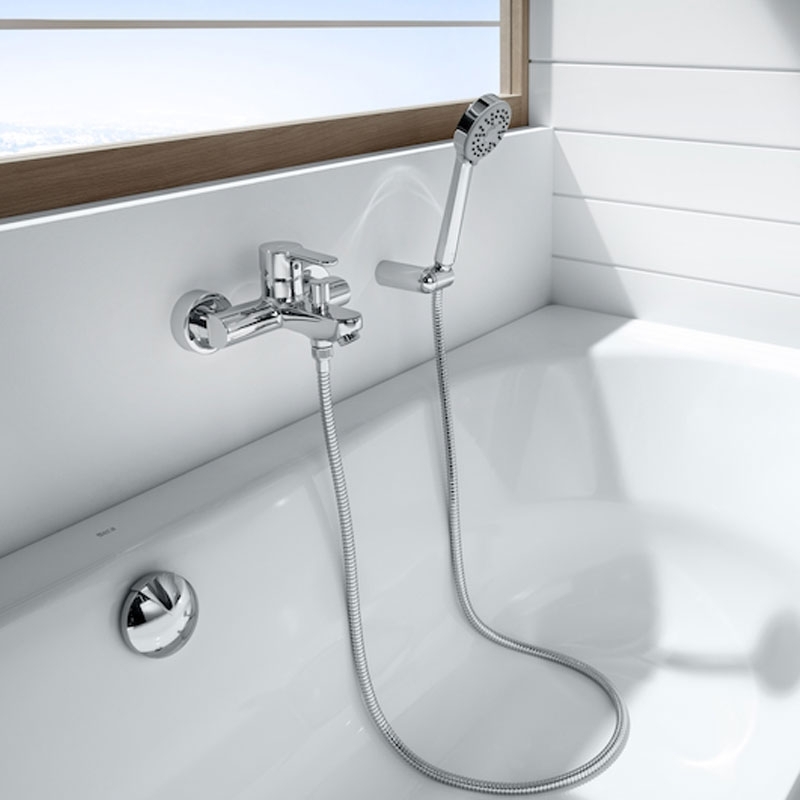 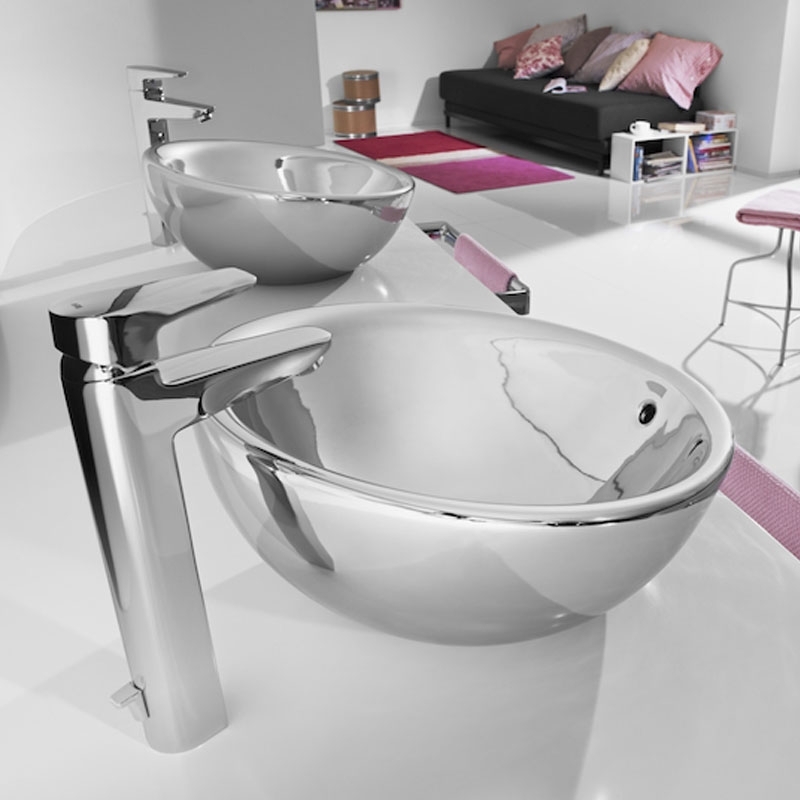 The Roca Esmai Basin Mixer Tap - Chrome is a model from the Esmai collection by Roca, the leading manufacturer in the bathroom industry. 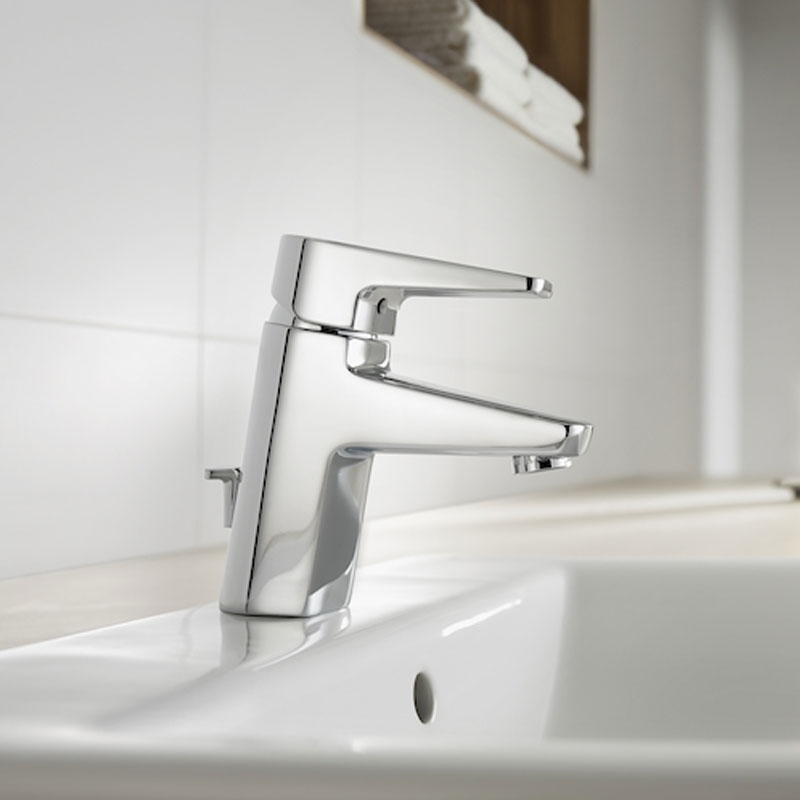 The Roca Esmai collection is inspired in the sobriety of a compact design, clearly designed and without affectation. 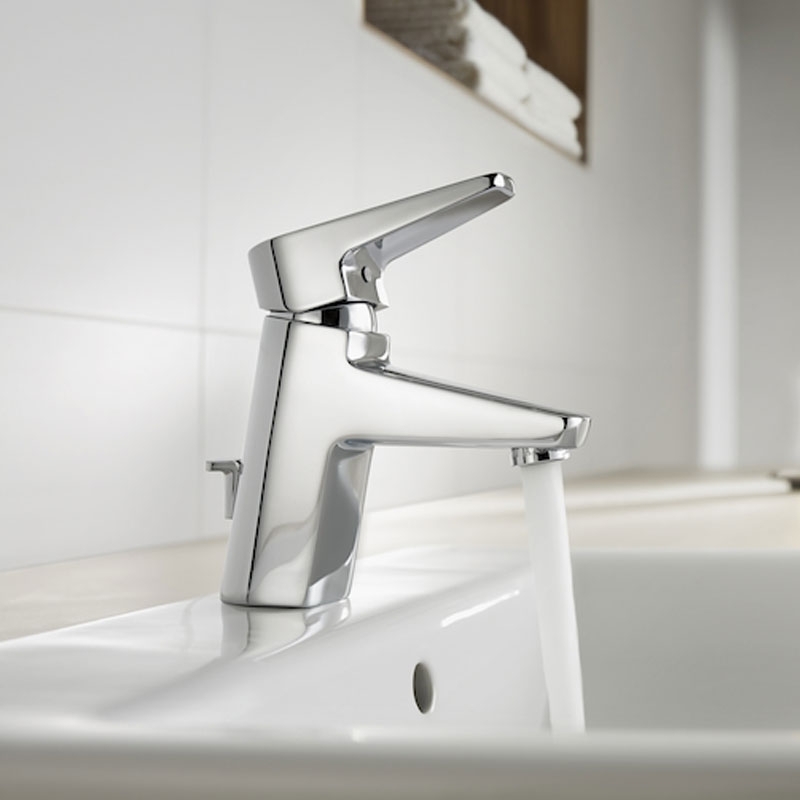 Young and urbane, this collection refines the most classical of lines and transforms them into an object of sophisticated elegance.